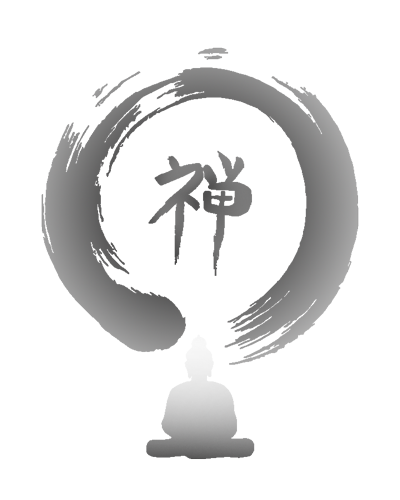 Your journey back to wholeness begins here. There is a distinct cultural difference between the Eastern and Western view and values of health and health care. To practice Amatsu it is important to understand the basics of how Asians view health and institutional health care. The point where illness is defined is substantially different. In the West, people tend to define illness through the diagnosis of a Western doctor/physician. A primary value in Asian culture is that good health and longevity are valued as the most important part of life, with prevention of disease at the foundation of it. In the East, treatment takes place much earlier in the health care process, with East Asian medical providers looking towards prevention and early diagnosis as the measure of illness. Once noticeable symptoms appear, the illness is viewed as very advanced in Asian medicine. The objective of East Asian medicine is to try to diagnose in the early stages before symptoms appear. Treatment is much easier and recovery is quicker. As well, early detection prevents the spreading of illness. For thousands of years human beings have entertained the idea of extending their lives well beyond the norm. Why do some people become ill, while others do not? Perhaps the answer is that the healthy person, either by choice or by chance, is living a correct life style leading to a healthy immune response, bio-physical state of health and mental capacity. Through Amatsu Therapy, multiple groups of disharmonies [daily health issues] can be categorized and dealt with on an individual basis, returning health care back to a personalized event. There is only one of you. An Amatsu therapy doctor specializes in looking for the “Why”… not what. The What can be defined as the huge range of medical diseases named by allopathic medicine. For example: migraine headaches, PMS, Parkinson’s disease, chronic fatigue syndrome, fibromyalgia and so on… It is easy to name a disease, but where does it come from? And why are you experiencing it and not the next person? Why do certain people have certain complaints and not others? Amatsu therapy looks for patterns or a root cause that must be addressed. 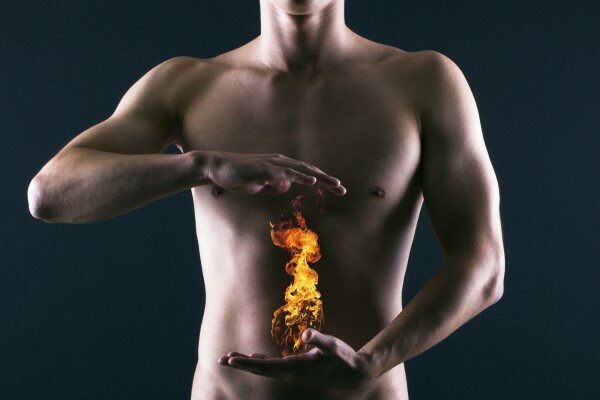 Dr. Perez is able to recognize the internal problem by the outer manifestations and categorize it into logical causes by implementing the Five Elemental, Eight Parameters and Four Diagnostic methods. Headaches, for example, are broken down into a subcategory looking at its nature, timing, location and intensity. It can come from a weakened digestion or a non-regulating, stagnation in the Liver Organ System. Both Patterns are completely different, but possibly related. The patterns are as unique as the person experiencing them. Amatsu is based just as much on prevention as it is on being a highly effective long-term healing system assisting chronic health issues that afflict so many people. Amatsu therapy has the ability to promote and maintain a standard of health which comes from your own ability to regulate and ward-off disease factors. Each of us is a microcosmic unit of elements, emotions and spirit. By helping you to balance and harmonize these three aspects, robust health and wellness can be attained. Herbal Formulas can be utilized indefinitely because they are just that, herbs, found growing naturally on the earth, natures healing gift to all. Here at Amatsu Clinic we always start with a clean slate to give the body time to rebalance from the effects of long term over the counter drugs and prescriptions. This always starts with a comprehensive detox that we guide you through. For thousands of years the Oriental Physicians believed and focused on taking measures to ward off disease by keeping a patient’s organ systems harmonized, balanced and strong. They would only accept money while the patient was healthy. If the patient became ill, no money was accepted. The Oriental Medicine Physician would then work very hard to restore the patient’s health. Sadly this concept was reversed in the rest of the world with endless amounts of money spent on health insurance waiting for the diagnosis of a serious illness. Dr. Perez knows that if all of the Five Organ Systems are working harmoniously, disease will not be able to penetrate. All of the modalities used by Dr. Perez at the clinic on a regular basis is an excellent way to help regulate, maintain and promote the organ and meridian system networks and create a powerful resistance factor. There is so much yet to be learned in the west about this ancient healing modality. 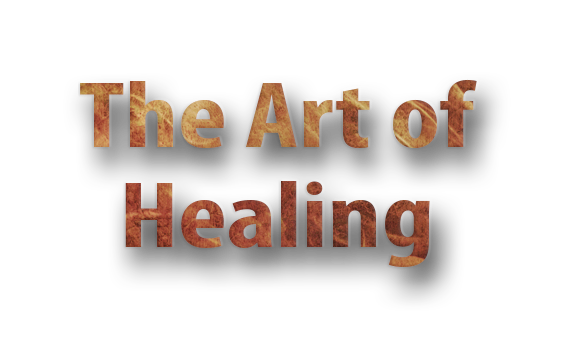 We should all try to follow this ancient healing method of prevention and use Amatsu Therapy as a new standard for health and longevity. 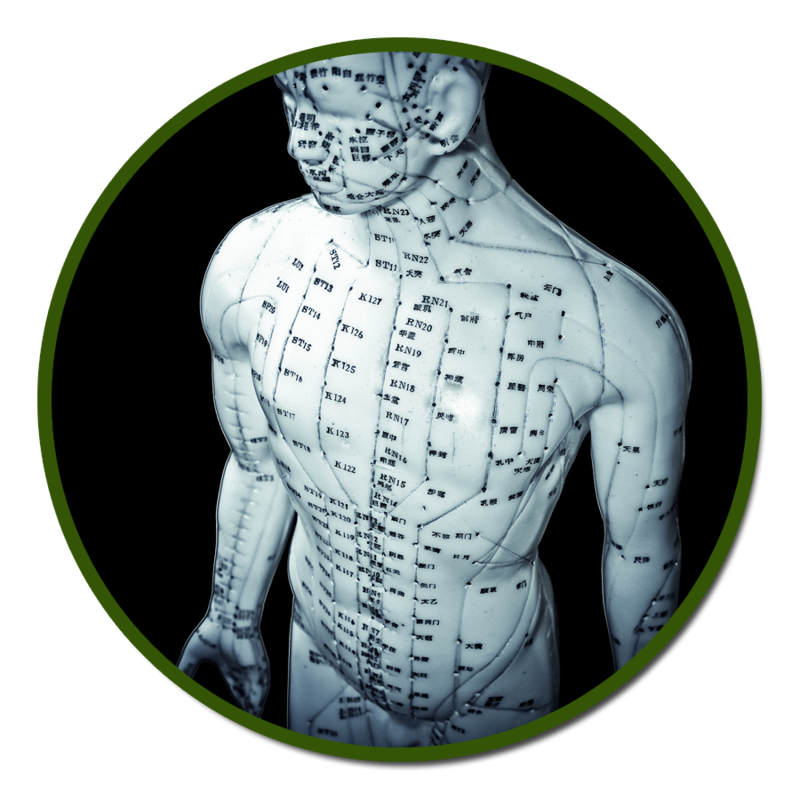 A groundbreaking form of clinical bodywork designed activate the healing response of the body, through deep tissue manipulation of the physical structure as well as the energetic body. 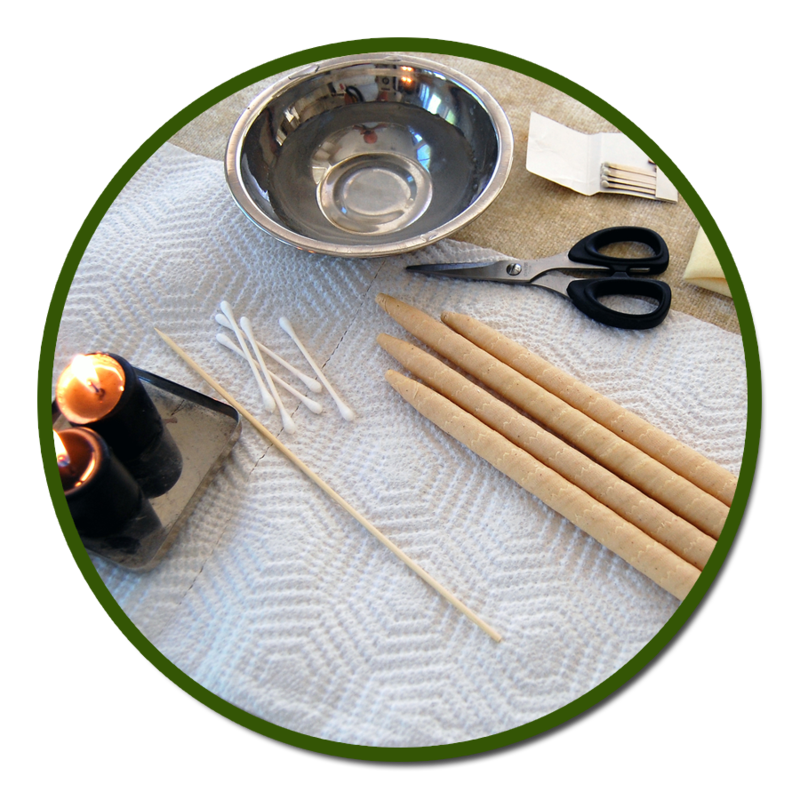 An ancient and incredibly effective modality of Classical Constitutional acupuncture is used to activate and speed up the bodies healing responses to injury and illness. 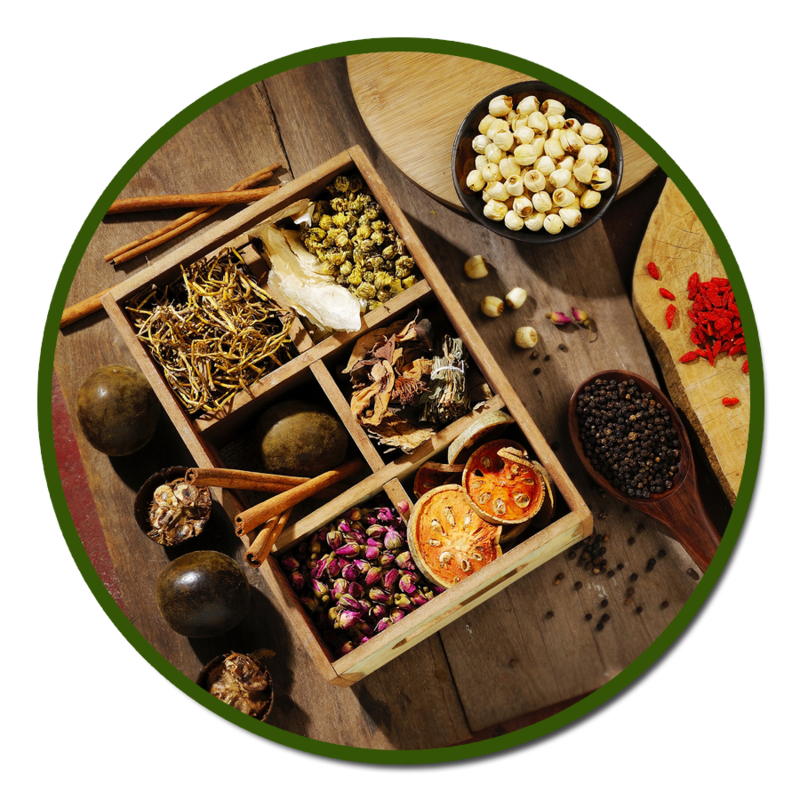 Ancient formulas of Chinese herbs can be prescribed to rebalance and resolve internal organ and meridian imbalances caused by illness, stress and injury. A comprehensive and time-proven range of Japanese healing arts techniques and approaches to support and enhance your health and wellbeing, without side effects. 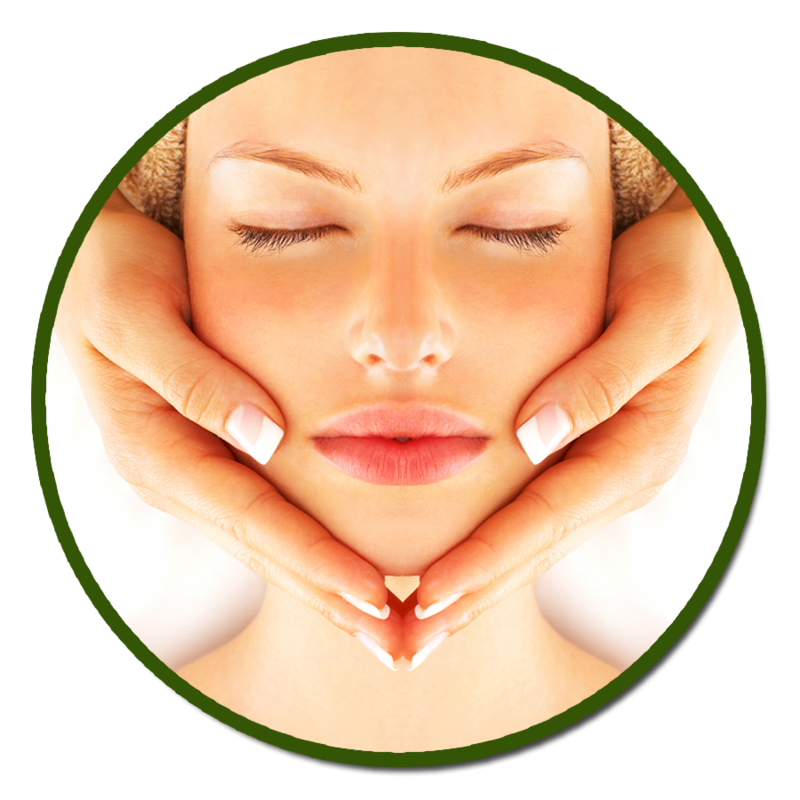 This non-surgical face lift stimulates facial nerves and circulation which reach the skin cells to promote a healthy, vibrant and youthful appearance. Specifically designed for soft tissue injuries, chronic pain, strains, sprains and scar tissue from acute & past injuries or post operative surgeries and suture scars. When I first came to see you I had no idea what a mess my life really was. Two years later you’ve opened my eyes to what life is really about. If it weren’t for you the inner strength I feel at this time probably would of never happened. There are no words that can express how gratefull I am for all your help physically, mentally and spiritually. Thank you. Thank you. Thank you.- S.M. 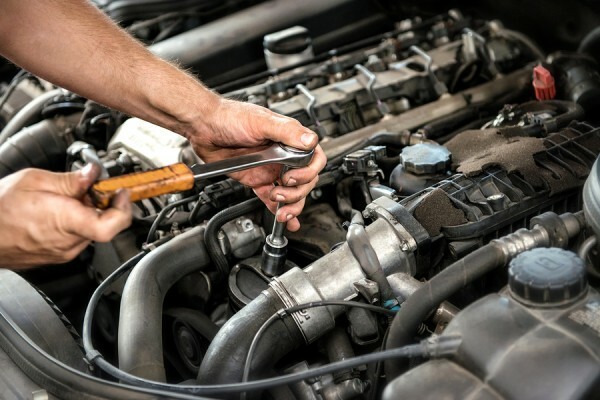 Not Getting The Performance You Want? Wednesday Evenings 7 p.m. to 9 p.m.
Amatsu is a style of Oriental Bodywork that can help you to maintain better health and ease the aches and stresses of daily life. This introductory course will teach you how to provide and receive a full Amatsu bodywork treatment using correct Amatsu therapeutic massage techniques through hands on practice.